When the opportunity knocked once, I opened it. This internship programme offered by the Institute of Public Health and Clinical Nutrition, in collaboration with the Department of Nursing Science has opened the portal towards my dream of the teaching profession in Finland. Rigorous preparations were conducted before getting into the internship place. One is the completion of several documents and complying with the bureaucracy for the protection of several parties including the intern, the university and the host institution. However, it was easy to comply with the requirements. 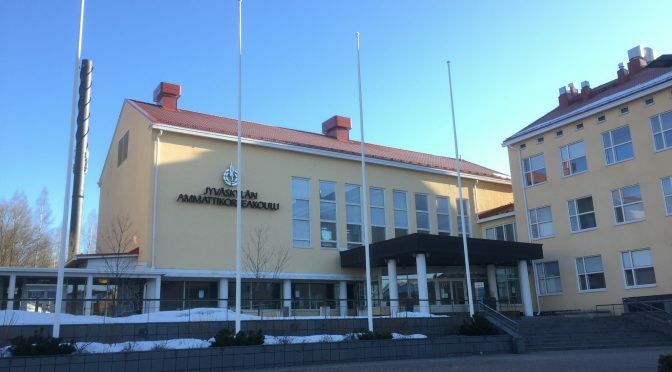 The communication via electronic mail with the International Coordinator of Jyväskylä University of Applied Sciences (JAMK), Marjo Palovaara and Internship Coordinator, Assistant Professor Arja Erkkilä went through according to my plan. Both parties were very welcoming and open-minded with the justified plan. Then voila, I got the internship place! Since time immemorial way back in the Philippines, I have had an active desire to be in the teaching profession. I went lecturing at several institutions regarding the promotion of a healthy lifestyle in particular to the promotion of a healthy and stable musculoskeletal system through a non-pharmacological approach. I have also been a part-time lecturer in the College of Nursing in one institution teaching about Community Health Nursing, Psychiatric Nursing, Maternal and Child Nursing and as well as Medical-Surgical Nursing. Since then, my interest in Nursing Education remains on fire and I have carried it all the way when I moved to Finland. Working as a Contingent Nurse in a Health Centre District Hospital, I have seen and heard sentiments from the International Nursing Students about their practice, the integration phase and the achievement of their goals in Finland. As I was one of them way back five years ago, I pledged to persistently improve my mentorship approach in a way I wanted it to be when I was a student. This pushed me to apply for the MPH programme and specialize in the Health Promotion in Nursing Science track, hoping someday to become a Nurse Educator in Finland. Since the Nursing Science track has just recently been merged with the MPH programme as a new track, this internship is also the first time in the Department. I could have applied to the World Health Organization- Southeast Asian Region in the Philippines, but I chose to follow my dream, as I wanted to stay in Finland. During the first day of my internship, Marjo gladly welcomed me to take part in her Preoperative Nursing lecture, and it was at the same time a refreshment of my operating room nursing knowledge. 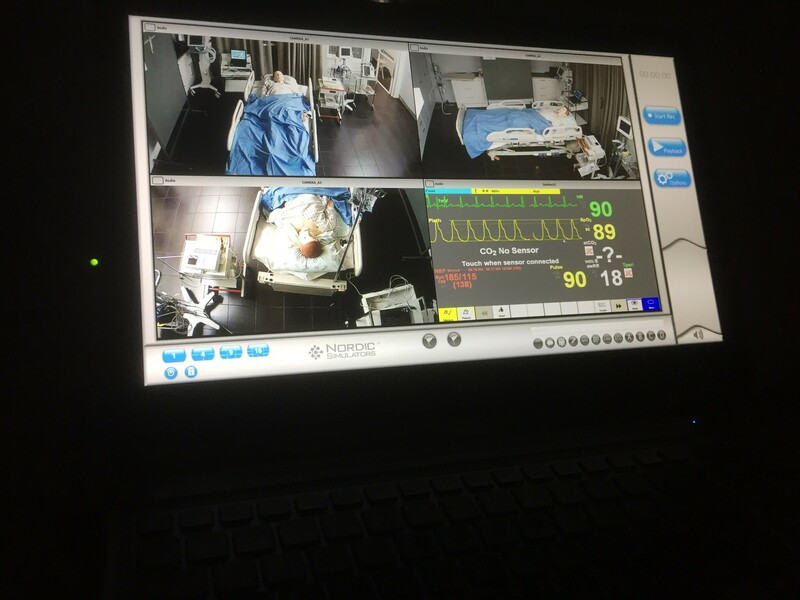 As days went by, I have taken part in most of the lectures of other nursing lecturers in the different fields of nursing, and even joined simulations, which were absolutely exhilarating, fun and exciting. 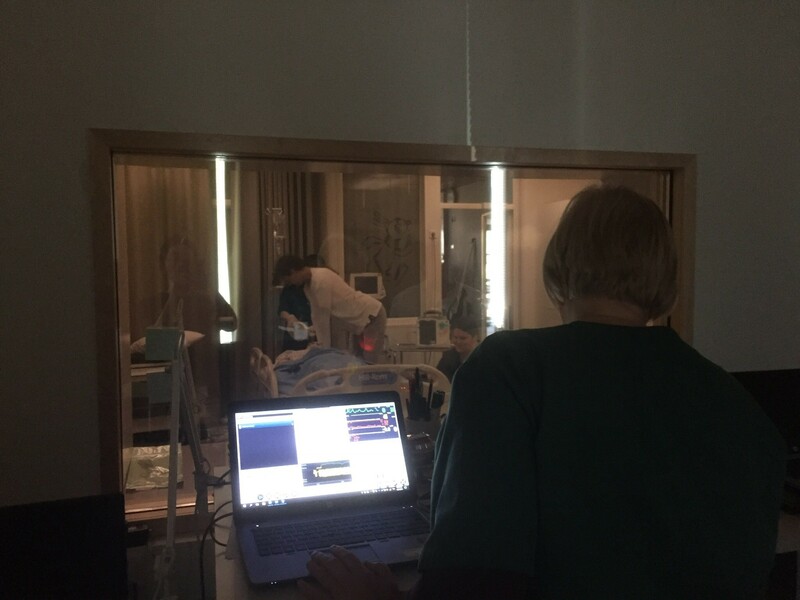 Clinical Educators (including Xiao, Anu, William, Teija, Kaisu and Margit) gave me the chance to be a patient, guide and give feedback to students. Since my speciality for the MPH programme is on Health Promotion, I have also been part of the two courses that were going on during the time of my internship including Basics of Health Promotion and Counselling of Health Promotion and Wellbeing. These courses value the concept of learning by doing. 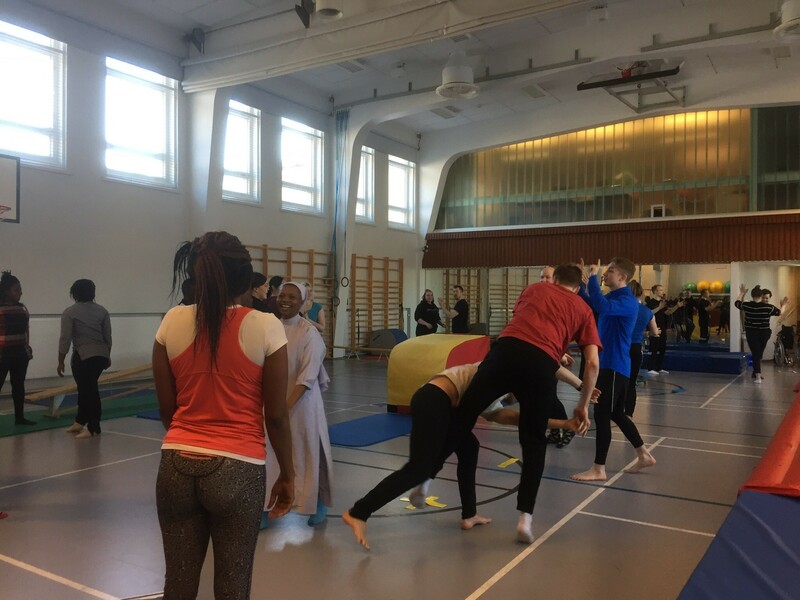 Health Promotion was not just discussed and left in the four corners of the classroom as we did so many physical activities in the University’s gymnasium hall and had moments to flex, jump, exercise and move like thunders. The most satisfying moment in my practice is the side-talks with the international nursing students. The moment you asked them questions about their situations (emotions, wishes and hopes, dreams and plans) in Finland, gave me the chance to encourage and inspire them to keep pursuing their dreams and not give up living in the country. Finland faces threats on nursing shortage, so I would be glad to become an advocate in promoting the nursing profession to other foreigners as well. 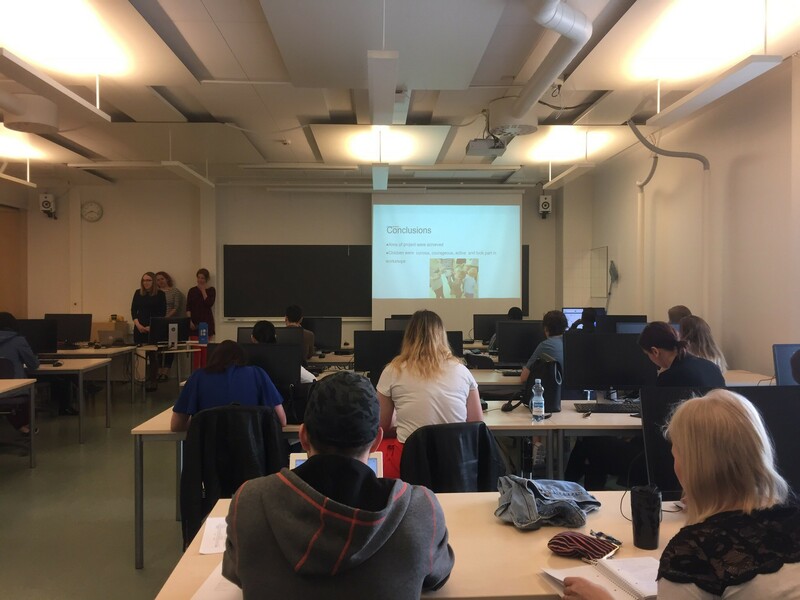 During the last day of the Basics of Health Promotion, we had exchange students from Estonia and it was just incredible hearing their project reports together with the international students of JAMK. I was also glad to meet Estonian Nurse Educators and even gave me a personalized pen from the Tartur Health Care College at the end of the lecture. The teaching strategies contained combinations of approaches that help stimulate the students’ critical thinking. I appreciated a lot the “half-sphere-formation” of the classroom set-up, which in my opinion helps students to be in a culture of closeness. The simultaneous video and discussion among students generated ideas of improvement both from their side and from the one performing the return demonstration. Most students like the open forum/discussion where they can do rebuttals or support ideas. The recapitulation phase facilitates the students to remember the vital areas of the learning process. One skill that I still lack that I might work on in the future, is to understand the level of learning capacity of the students- whether some profound concepts get into their comprehension, so discussions and lectures would be according to what they can understand and use in the future working life. I had also the chance to get in touch with one project facilitated by JAMK called Hyvinvointikioski, which is funded by the European Commission in terms of analyzing other similar projects in the major cities in Finland including the following but not limited to Kuopio, Espoo and Nokia. After this internship, I have realized that I have so much passion in teaching nursing students in as much as I did before I left the Philippines. To teach in the field of nursing in Finland would be an enormous privilege to treasure, being one of the finest in the education systems in the world. After all, I still have more things to work on- utilization of the latest teaching strategies that are evidence-based, another work year experience as a Registered Nurse in particular to being a Float Nurse and as well as the pursuance of my Master’s Degree in Public Health major in Health Promotion in Nursing Science. There is so much to learn from the Finnish education system. The value of independence and freedom in the utilization of time, teaching strategies, satisfaction of the students and the embracement of their feedback make it a unique defining way on how to become a teacher. I believe that an environment of an authoritarian approach promote less learning and retention from the students. The University of Applied Sciences experience reminds me that whoever wants to enter the teaching profession should value a student friendly environment where no student is left behind on the journey to success. Teachers are like parents who set rules, guide their children but after all, maintain authority and value towards education. There are three types of goals in Nursing Care Plan (goal met, goal partially met and goal not met), and I daresay, that my goals are met for this internship period. Let my dreams continue to flourish!